The Yellow Pear in bed has been setting fruit. This Heirloom variety of tomato is very prolific. The branches are just covered with trusses of tomatoes. 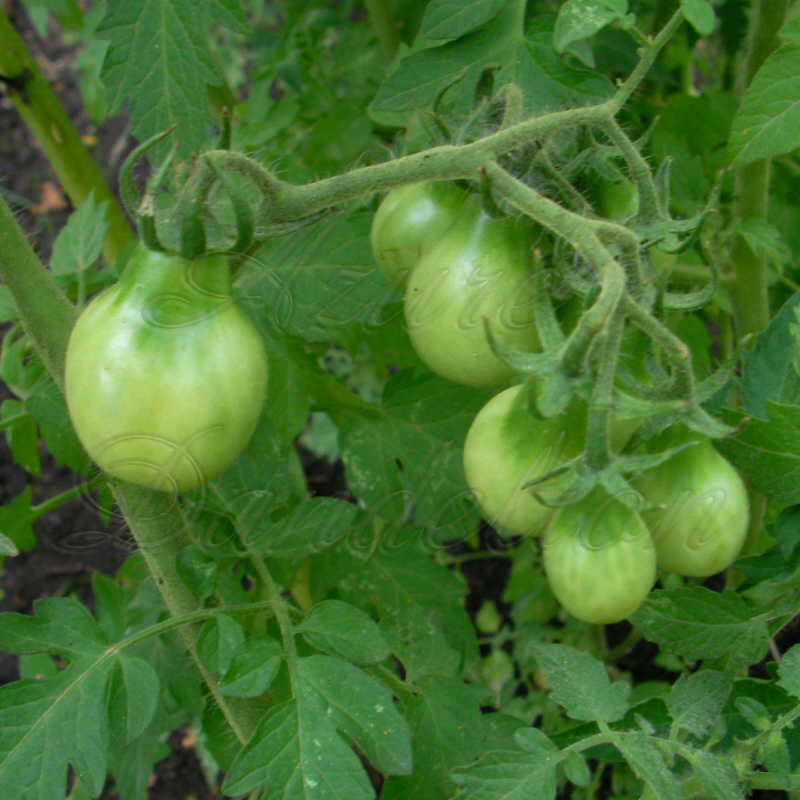 Grow your own Yellow Pear Tomatoes with Heirloom seeds from AzureDandelion.com.